When the first printed version of Dog Gone Shame arrived, a dream that I have had since I was eight years old came true. Now you have to understand, I wrote Dog Gone Shame in the 3rd grade in Ms. Thousand's class during indoor recess. It was 23 pages long, written on white drawing paper in black crayon. I love Dog the Dog. I have lived with this story in my head for over thirty years. So it may surprise you to know that when I found out that there is a pdf version of my book available for free, I didn't really mind. Well, I care, I mean, I also want to make money from these books. 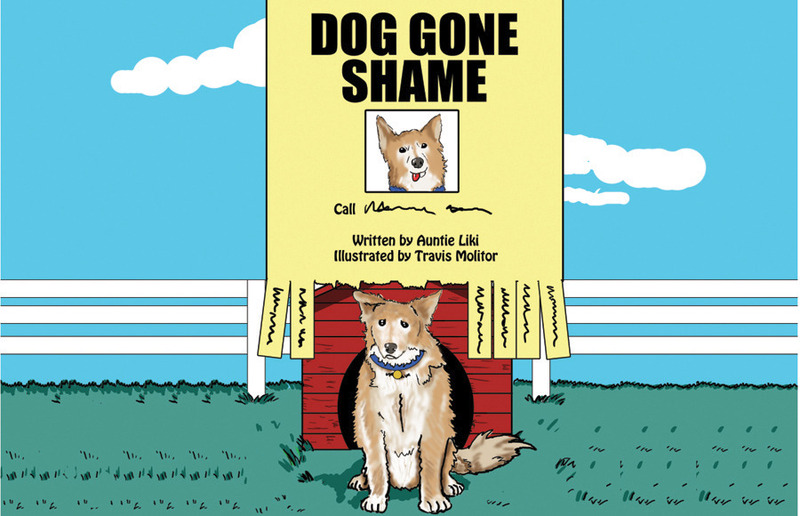 I self-published Dog Gone Shame: House Dog, and spent about $4,000.00 altogether to publish it, promote it, and market it. I have made very little money in return. And the fact of the matter is, House Dog is just the first in 5 books in this series. My little fans have been waiting for three years for the sequels; parents contacting me on my Auntie Liki page (pronounced Lee-Kee) wondering where they can buy all five books; sadly, nowhere yet. Terrible Picture of me with my mom, nephew, and niece at PES (Portsmouth Elementary School in 2015). So why don’t I care that they are getting this book for free while I continue making zero money from it? All of the comments I read are from foreigners who are learning English as a second language. They are adults who say that reading Dog Gone Shame has helped them learn English better than anything else. It helps them understand the nuances of colloquial English and challenges them to learn "big words" and common phrases in context. 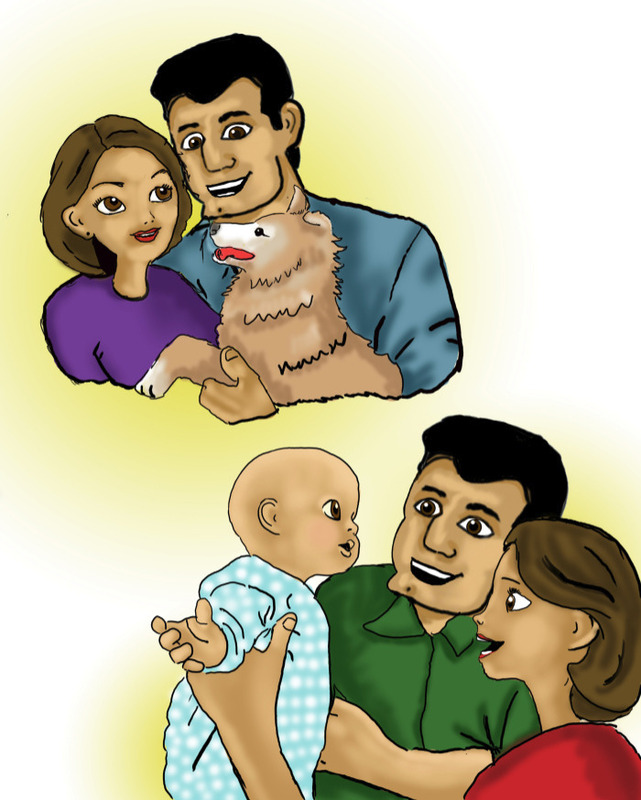 That's exactly why I rewrote Dog Gone Shame the way that I did; to help kids increase their vocabularies while giving parents and teachers a way to subtly teach them principles of grammar, context, and language in a fun way. 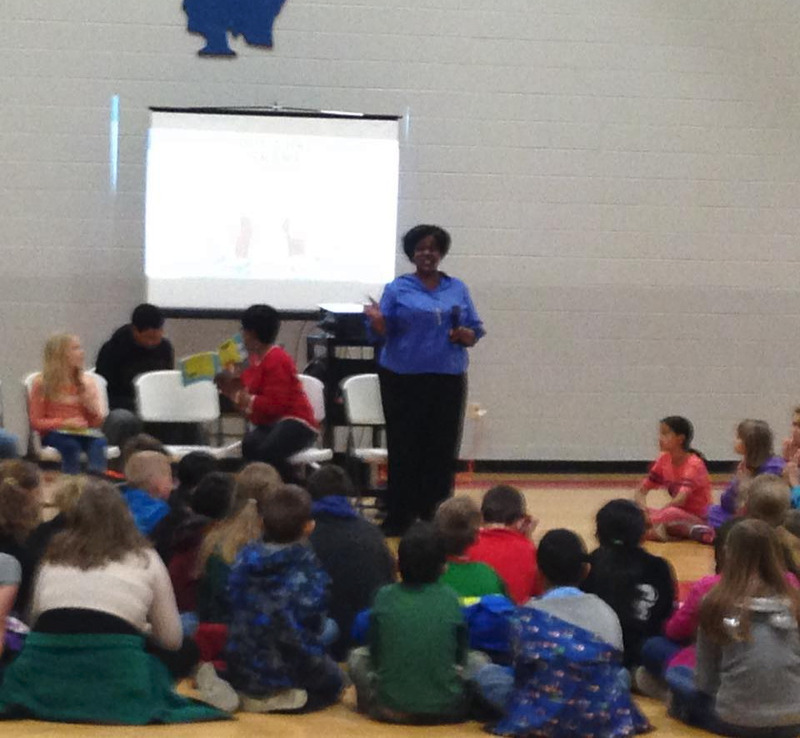 When I visited Minford Elementary, just outside of my hometown, I sent their teacher (my friend from middle school) a list of 16 "big words" that are in the book so that the kids would be ready when I got there. You've never seen more excited kids to show off the fact that they now knew what words like "naive" and "contemplated" mean, and phrases like "precisely because" and "let alone." You've also never seen an author more proud! This is how my books are supposed to work. My parents didn't believe in "big words." When we didn't know a word, they would say, "Look it up." If we asked how to spell it, they would say, "Sound it out." I remember that giant red Webster's Dictionary on top of the kitchen curio almost bashing me in the head every time I went to pull it down and look up a word. However, because of that, by the time I was in Kindergarten I was reading on a 2nd grade level. By the time I was seven, I was reading on a 5th grade level. And by the time I was in the 5th grade, I was reading at a college level. I want to give that gift to kids today and you know what - what the hey - anyone who is learning English! So yeah, I want to make money from these books. It would be much better if these sites were actually paying me for my work, but the most important thing for me as an author, is that it proves that all kids can excel. It's still rewarding in a deeper way. 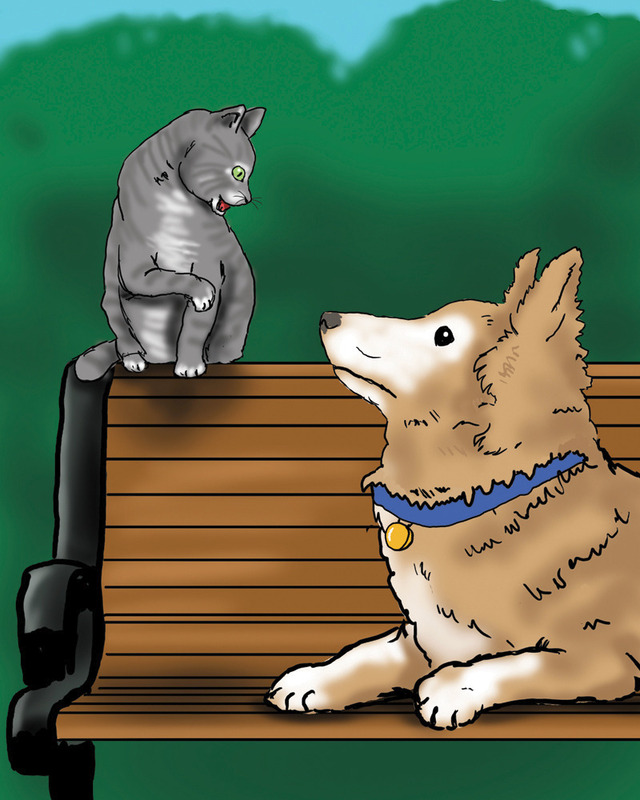 You can buy Dog Gone Shame online at Amazon, B&N, and Archway...I probably won't see a dime, but your kids and students will receive something invaluable which means the world to me!